We have to share the road with others. That is simply the nature of suburban streets, rural roads, city streets, and highways. Some people drive like they own the road, however, and these kinds of reckless behaviors put countless others at risk. Collisions with other vehicles as well as others around the road are more likely when reckless driving is involved. 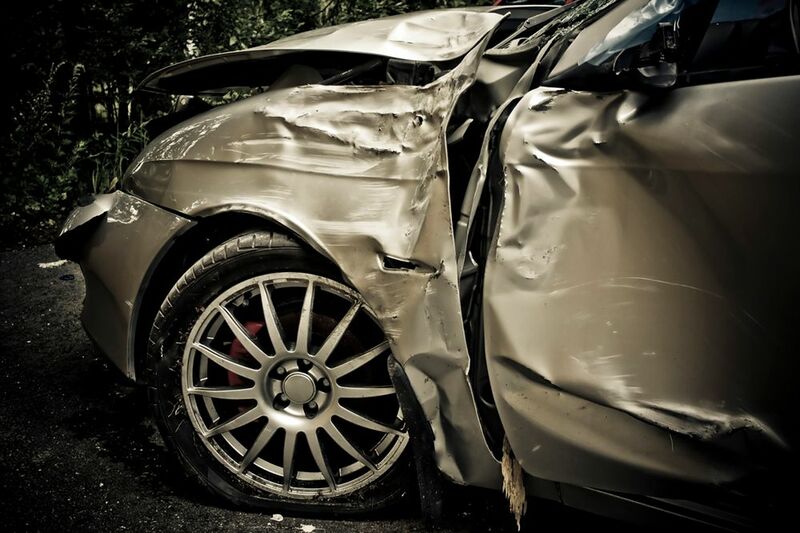 Our Brooklyn lawyers have experience with lawsuits over auto accidents. The law firm would like to consider the dangers of reckless driving and what you can do to keep yourself and others safe while you are behind the wheel. Below are some common examples of reckless driving and generally poor behaviors while someone is on the road. Speeding – Driving above the speed limit puts others are risk of serious injury and major accidents. This is why it's important to follow posted speed limits rather than exceed them. Frequent Lane Changes – If you change lanes too much, it can make you more likely to collide with other motorists simply because of the increased potential for a collision. Failure to Use Your Turn Signal – A turn signal is crucial for safely changing lanes, merging into traffic, and making left or right turns. If you don't signal your intentions to other drivers, this can make major accidents more likely. Road Rage – People may take out their aggression on other drivers around them, which is a recipe for disaster. Accidents are far more likely when people drive in a dangerously aggressive and antagonistic manner. It's not uncommon for reckless drivers to engage in combinations of the above behaviors. When someone is driving recklessly, they pose a danger to themselves as well as other motorists. A reckless decision to speed can prove deadly. Numbers nationwide suggest that speeding alone contributes to one-third of all fatal motor vehicle accidents in the United States. In addition to endangering other drivers and passengers, reckless drivers also endanger bicyclists and pedestrians. Bicyclists may be struck or run off the road as a result of reckless behaviors. Pedestrians may be seriously harmed as well as a result of bad driving and aggressive drivers. Given all of the dangers that are related to reckless driving, be sure drive responsibly and carefully. Abide by the rules of the road, and make sure to use your turn signals to warn others around you of your intention to merge or switch lanes. If someone is driving recklessly around you, do not attempt to race or antagonize that person. Instead, change lanes and get out of their way before they put you in danger. Should you feel the need, you can report a dangerous motorist to the authorities when you are able to pull over and park safely. To learn more about your legal rights and options following a serious motor vehicle collision, be sure to contact our team of personal injury and accident attorneys. Our team will work with you to ensure you receive strong legal representation every step of the way.